Megan Falkenstein joined Cornerstone in 2014. She is a Eugene native and received a Bachelor of Arts in Planning, Public Policy, and Management at the University of Oregon. Her studies led her to realize her true passion in fundraising, event planning, and marketing. She loves her community and has spent the last ten years working and volunteering with local area nonprofits that build a strong and vibrant sense of place for all. 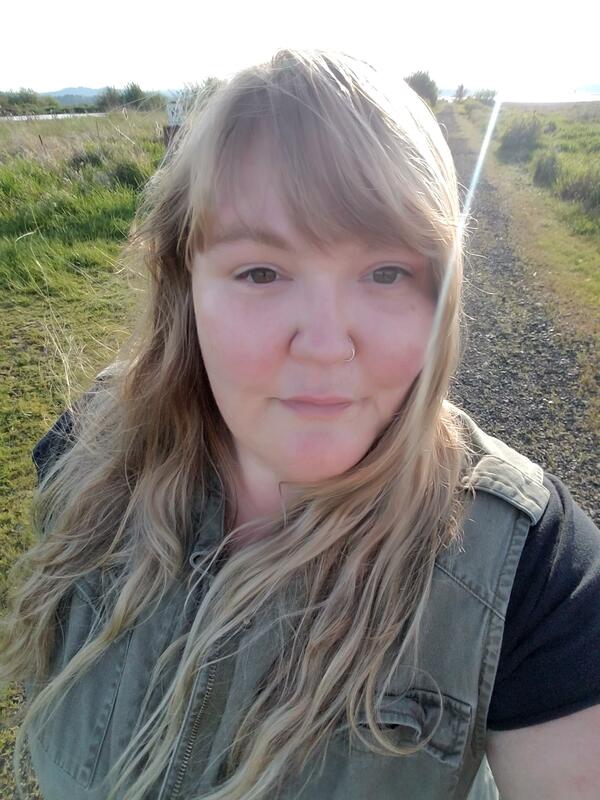 When not at work, Megan can be found enjoying live music at one of the many venues in town and out in the wild Oregon forests and desert exploring!